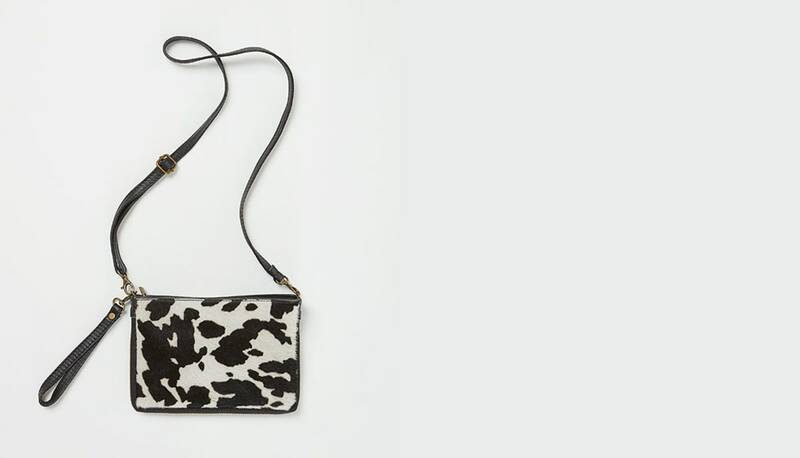 Everyone's wearing leopard print? 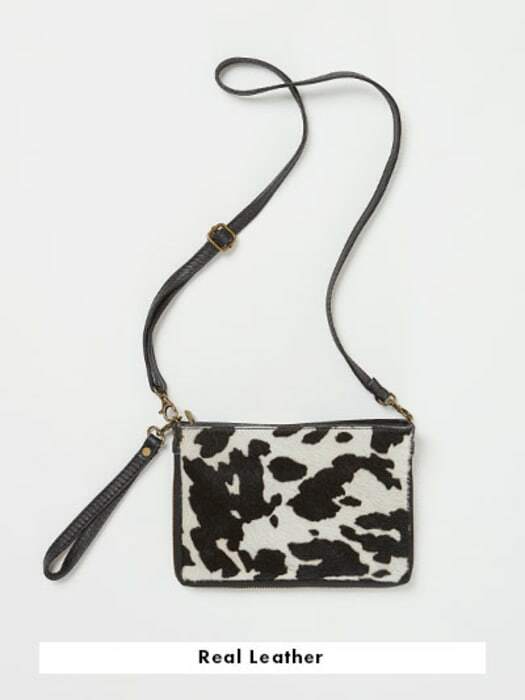 So give a nod to the animal print trend but go for something a bit different. 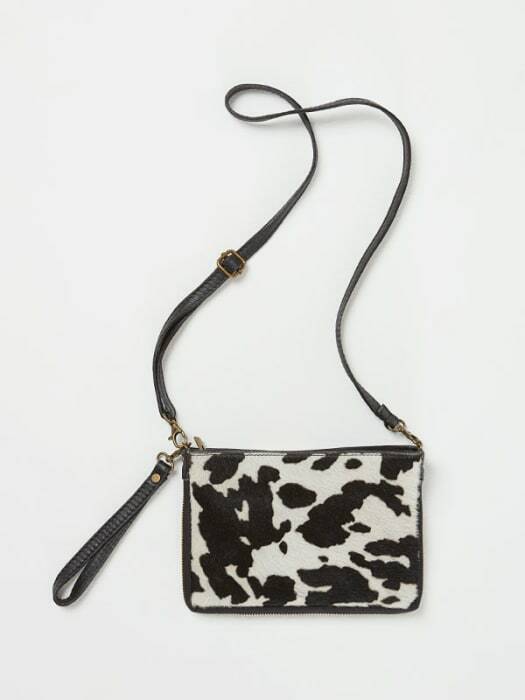 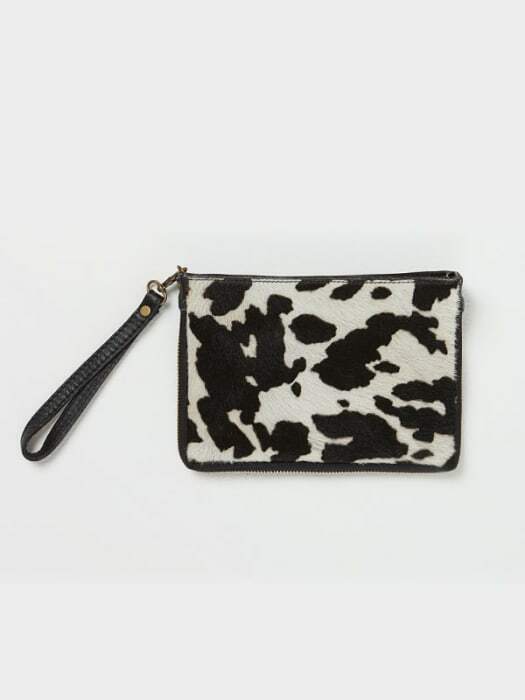 Our cowhide print is the same shape as our leather leopard bag, but it's got an extra dose of monochrome style.